Here at Datum, we put a lot of focus into ensuring we share examples of best industry practices with both our clients and the wider cross-media production community. 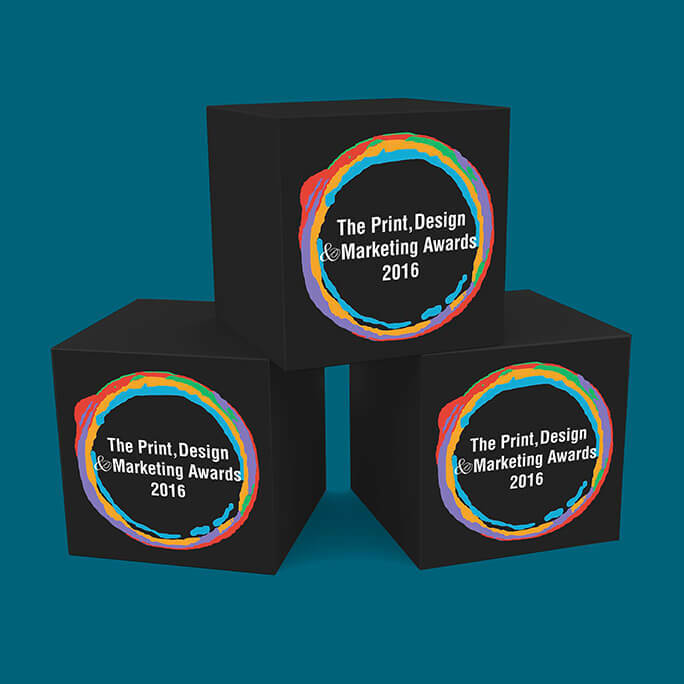 We are proud of our achievements and decided to share our approach by entering The Print, Design and Marketing Awards 2016. We entered in three categories: Best use of social media campaign; Best use of cross-media (marketing); and Best website. We are delighted to announce that we have been nominated in all three of these categories. It’s a great achievement for the whole team here at Datum and the diversity of the nominations is a fantastic endorsement of the cross-media approach we have been championing in recent times. The judges’ decisions will be revealed at the award event in London on June 30th 2016. We’ll let you know how we get on, but fingers crossed in the meantime.